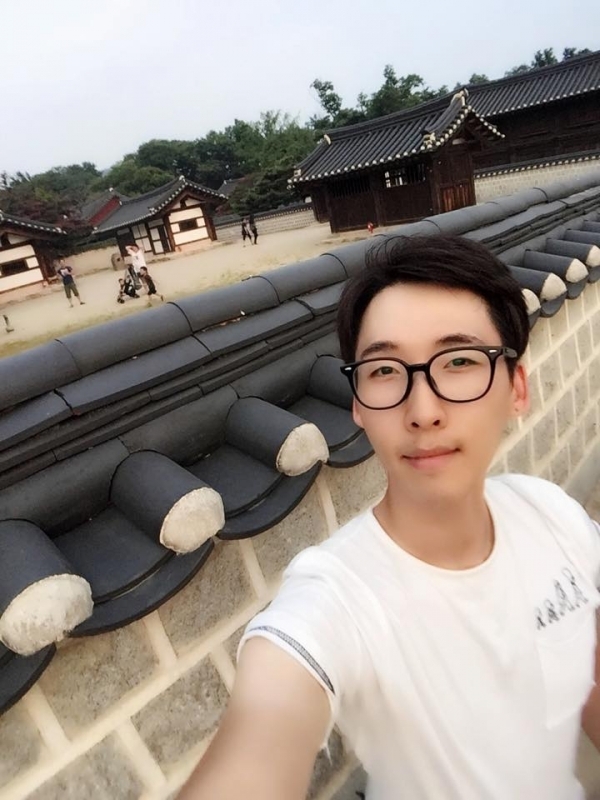 GFN 98.7MHz - 0816_Listener Of The Day_Mr.김동욱 ! 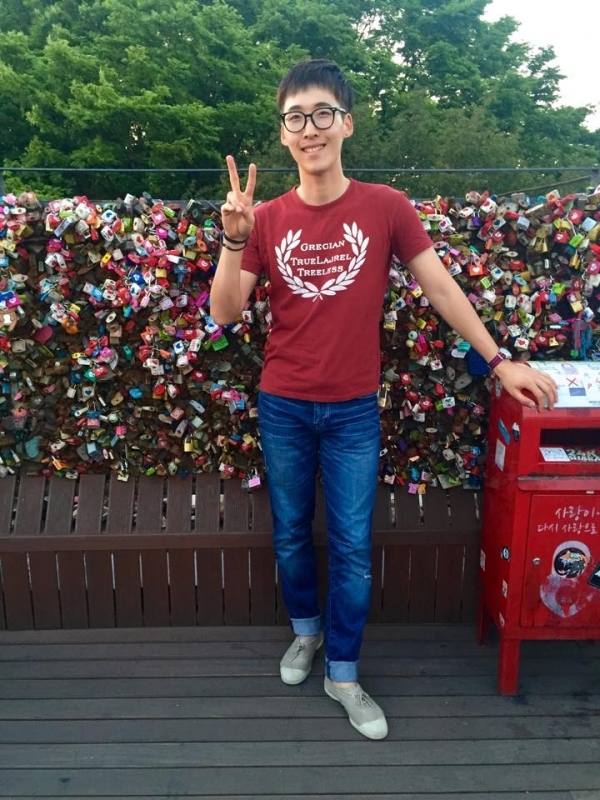 Mr.김동욱 has been a regular listener of GFN and before he graduate next month, he participated in the US Government program. He knows that he have to improve his English and GFN have been helping him to do so. He is here to share with us his precious opinion about GFN with us. Tune in to GFN to find out about what he have got to share.